It's Friday and this video of Will Wheaton made me SMILE!! I am a geek when it comes to Social Media, Branding,Websites and Music, but a total NERD when it comes to learning interior design, homeopathic health, philosophy or guitar. Some people catch the wrath for loving current events, sci-fi or video games. 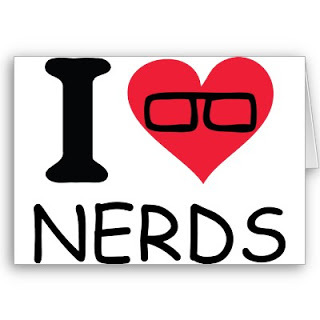 What makes you a Nerd/Geek? Is it because you yourself identify with the term or others have told you that you are? 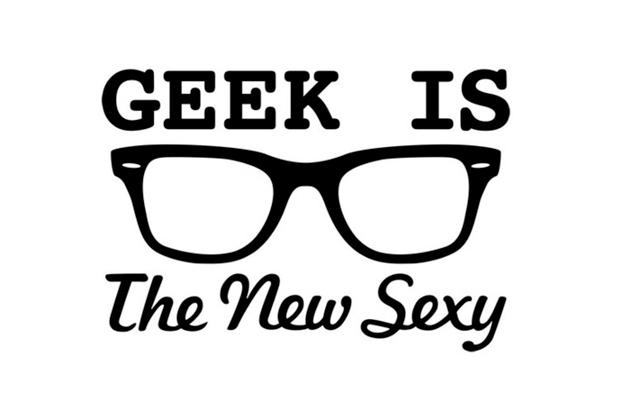 I don't think it really matters if Nerd/Geek are different, They are both just words that we attach to a certain stereotype. It causes some of us to feel badly about ourselves and our interests, while others thrive in the very existence of the words happily and wholeheartedly. All in all, we as human beings just want to be accepted among a group of people that have similar interest and love what we love. If you're lucky, you've found your crew, clique or group that you feel good being around and your proverbial nerdiness/geekiness is accepted as just apart of who you are.....And that my friend, brings me joy! We all deserve to Love and Be Loved! This quote from YouTube sums it up well! Hipsters are all about loving a thing and when they meet someone else who loves it, then they'll move onto something else. Nerds are all about loving a thing and when they meet someone else who loves it, then they'll jump with joy at finding someone to share that thing with. I'd rather share my joy! Remember: It's National Geek Week on YouTube, August 4- 10.